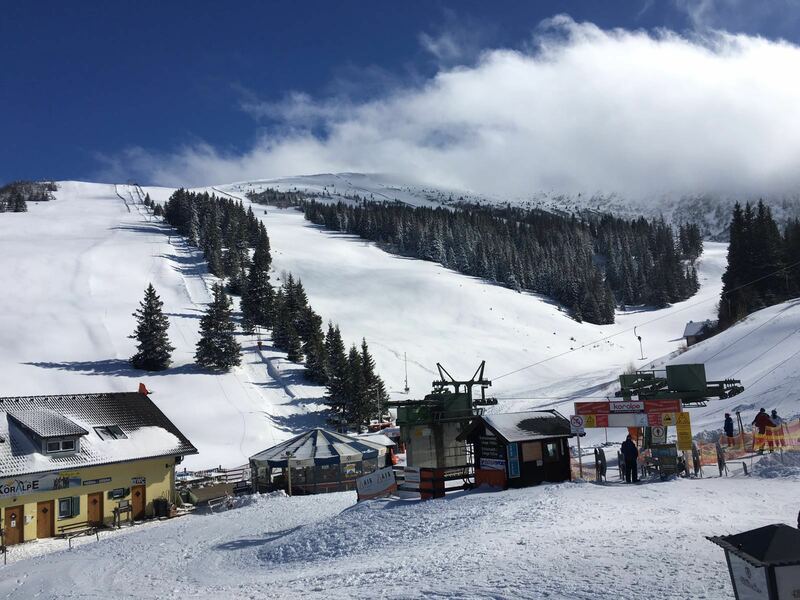 Our apartment is located in the ski resort Koralpe, in the south of Austria in sunny Carinthia, at an altitude of 1450 to 2100 m above the town of Wolfsberg. The apartment is located at the foot of ski slopes and ski lifts, which is ideal for a winter holiday. The total length of the ski slopes in the ski center is around 30 km and ski trails are convenient for both young and for elderly persons. There is a wide range of other activities in summer time, such as hiking, mountain biking and paragliding. 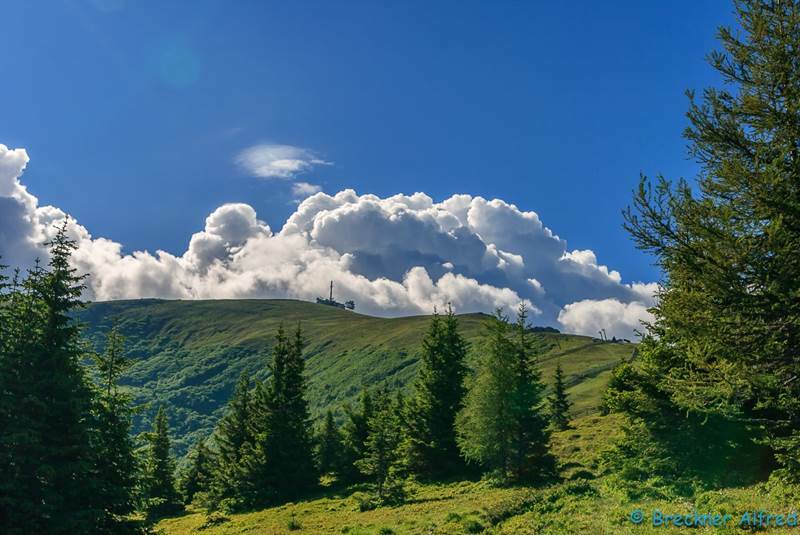 In Koralpe resort there are a number of walking paths in the beautiful mountainous nature. The beautiful Carinthian lakes could be reached in about half an hour’s drive. In short, an ideal holiday destination throughout the year.